As steeped in pop culture as we are, we realize that film financing can come from unlikely sources. (Conversely, Hollywood backers can find their way into surprisingly influential positions.) Still, not a whole lot of thought is given to the numerous producer names inserted amid the more interesting parts of the credits, like the cast and best boy grips. But a new post from The Hollywood Reporter might have moviegoers scanning that scroll a little more closely in the future. 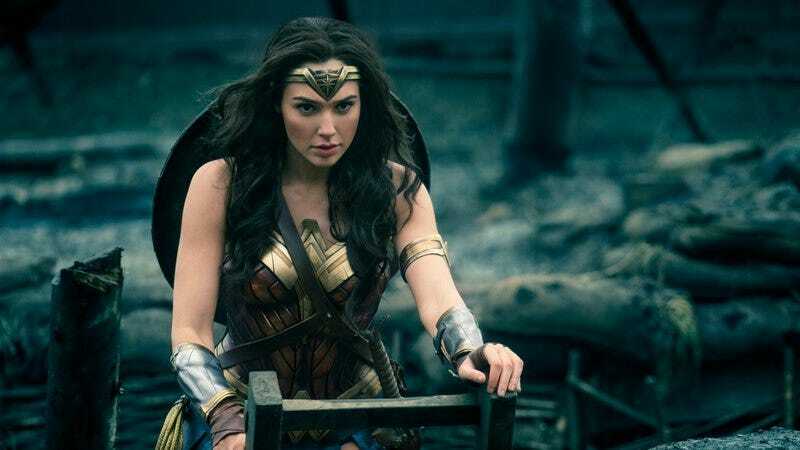 Apparently, Charles and David Koch are silent investors in several Warner Bros. movies, including recent releases like Dunkirk, Wonder Woman, and the upcoming Ready Player One. The Koch brothers are, as you might already be aware, the billionaire siblings who basically became captains of industry by busting unions and wrecking the environment. In addition to bankrolling the Tea Party, the Kochs have apparently been dabbling in the movie business over the last four years. Sources tell THR that the brothers “took a significant stake valued at tens of millions of dollars in RatPac-Dune Entertainment” after being roped in by Steve Mnuchin, the Suicide Squad producer turned U.S. Treasury Secretary. RatPac-Dune’s silent investors reportedly also include Bill Gates, who’s in for about as much money as the Koch brothers, though the Microsoft founder’s remote involvement in a movie like Wonder Woman is presumably a lot easier to swallow for the denizens of the Hollywood liberal cesspool.